The MetraScan 3D-R is a powerful optical scanner which can mount on a robotic arm and can be intergrated into factory automation projects. 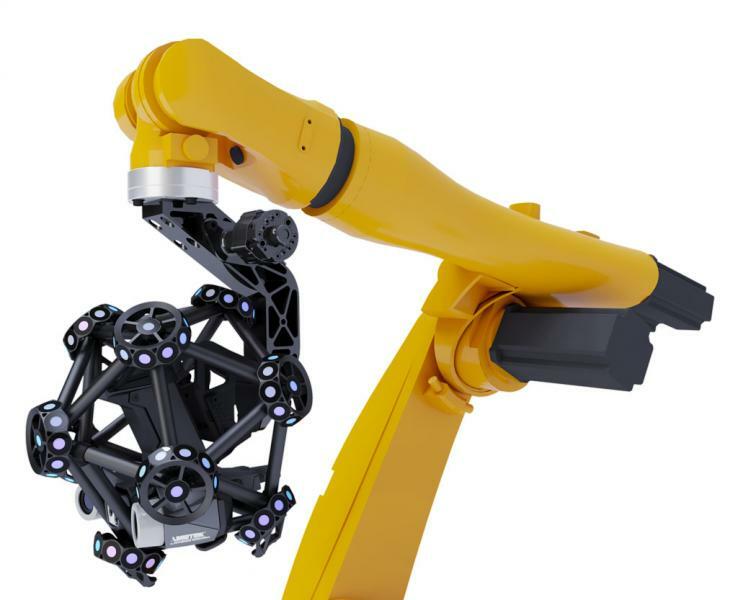 This 3D scanner is designed for accurate measurement in automated QA applications. The MetraSCAN 3D laser scanner is a fast, reliable, and simple-to-use scanning solution that does not force users to compromise on measurement accuracy of quality control processes on production lines. The system provides around-the-clock operations with limited operational control providing higher productivity than many existing CMM systems on the market. The CUBE-R is a fast, reliable, and easy-to-use turnkey system for automated QA applications. 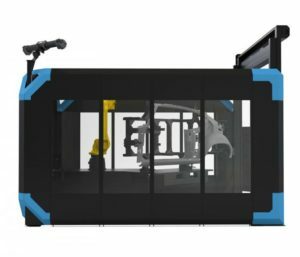 The system incorporates the MetraSCAN 3D-R, a robot-mounted optical 3D scanner which provides accurate scanning in the automated factory environment. 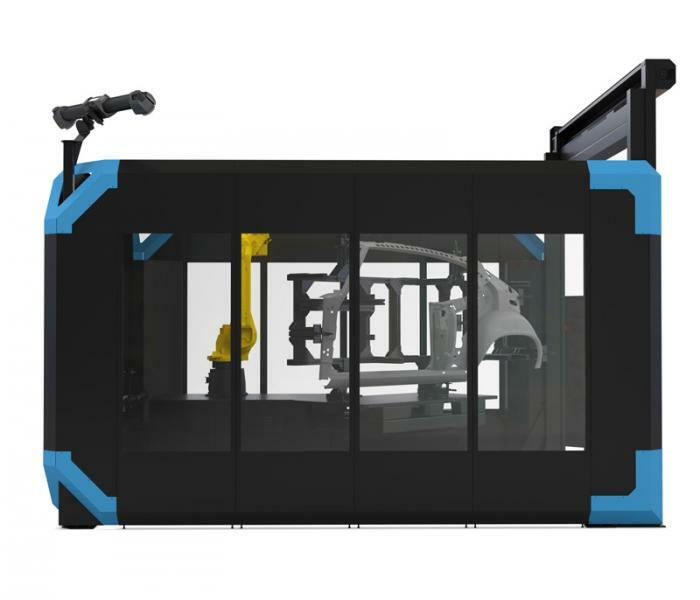 It is the perfect alternative to reduce production bottlenecks caused by traditional coordinate measuring machines (CMM).